Easter Service at New Life Christian Fellowship! Name: Easter Service at New Life Christian Fellowship! 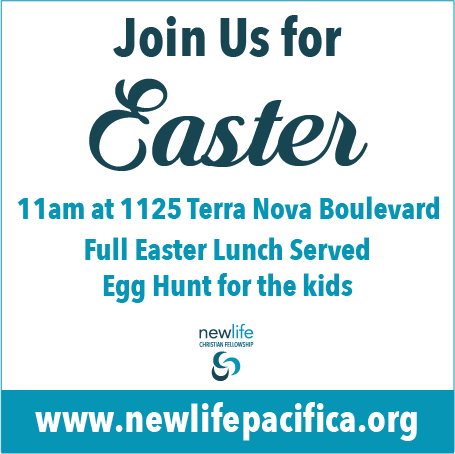 Easter at New Life Christian Fellowship! Join us for Easter service and Baptisms! We serve a full FREE delicious Easter meal. After our Easter meal, the kids will enjoy an egg hunt on the front lawn!